Let’s get back on track, shall we? 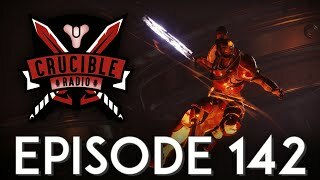 This is Crucible Radio after all, and there’s a big change to the Crucible happening very soon. 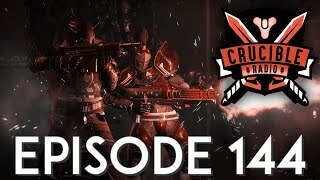 Swain Birds and Bones are finally back in the studio together and ready to comb through the “Go Fast” TWAB with great detail to explore where Destiny PvP might be headed!